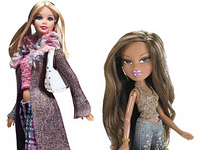 Remember the Bratz dolls case, and the phenomenal legal fees application that followed? The Ninth Circuit on Wednesday ruled that Bratz maker MGA Entertainment can continue selling its dolls, despite the stinging defeat it suffered last year a jury when a Riverside, Calif., jury awarded Mattel, Inc. $100 million in damages in a closely followed copyright-infringement lawsuit. . . . The judges on the appellate panel, Alex Kozinski, Kim Wardlaw and Stephen Trott, questioned whether the trial judge went too far by awarding MGA’s Bratz doll franchise to Mattel and wondered why he didn’t instead award Mattel a royalty or ownership stake in the company. I never played with dolls due to a household manliness mandate, and I’m already uncomfortable blogging about this for the fourth time, so let’s just note it and go back to what I was doing with this here mitre box and also I’m going to do some re-grouting on some tiles somewhere before bed. Which I sleep in wearing a rustic burnoose emblazoned with my varsity letter. With the windows open. UPDATE: In response to certain inquiries, a clarification: No, I did not actually earn a varsity letter in high school or otherwise. But the one on my night-burnoose is “mine.” It’s a kind of … trophy I took from the still-quivering hulk of the middle-linebacker I brutally beat up and left for dead in a Chicago alley, okay? Even assuming that MGA took some ideas wrongfully, it added tremendous value by turning the ideas into products and, eventually, a popular and highly profitable brand. It is not equitable to transfer this billion-dollar brand, the value of which is overwhelmingly the result of MGA’s legitimate efforts, because it may have started with two misappropriated names. That’s going to ruin a lot of Big IP summers on Cape Cod this weekend. [Today a] U.S. jury decided that MGA Entertainment Inc is the rightful owner of the once-billion dollar line of pouty-lipped Bratz dolls. The astonishing loss for the world’s largest toy maker concluded a case that began in 2004, when MGA’s line of dolls was all the rage among teen and preteen girls. Mattel accused Van Nuys, California-based MGA of stealing its designs by hiring away a key employee. Mattel CEO Robert Eckert sat stone-faced, staring straight ahead as the verdict was read on Thursday in a Santa Ana, California, federal courtroom. He said afterward that he was disappointed by the verdict. 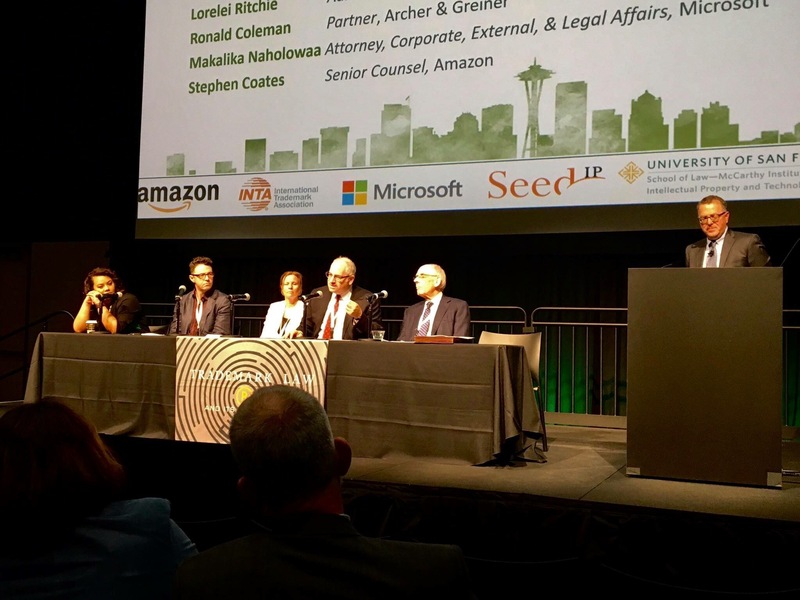 “We remain committed to protecting the intellectual property that is at the heart of business success,” Eckert said in an email. Kozinski’s opinion is, as usual, pithy. His comment about not letting Barbie benefit from the “sweat equity” MGA put into the development and promotion of the Bratz line is yet another classic from the jurist with the golden pen. And I presume you sleep on a hard mattress, or a board, and with no pillow. I’m glad to see this case is receiving further consideration. The initial decision distressed me although I don’t feel expert enough to comment on on the whys. From my industry’s perspective this is similar to a designer creating a logo while in the employ of an agency, then going freelance and selling the logo to another firm which uses it successfully. Who really owns the logo and the proceeds and profits it generated? Heh, Randall, compared to the lifestyle available to the partners at those firms — especially after what they made on this litigation — you could say that I pretty much do. I do think there are some really interesting issues here.